Have you seen what we have achieved with Freedom Support Solutions Ltd? Would you like to run your business in the same or a similar way? We can show you how! Our area of expertise is setting up supported living homes, running day services and understanding funding from Adult Social Care. We also have a fantastic track record of keeping our staff – something unheard of in the care sector. Running a business in Social Care can be difficult. Trying to navigate the Adult Social Care system as well understand the processes for Direct Payments, banded rates, frameworks, recruitment and retention, training, policies and procedures etc. 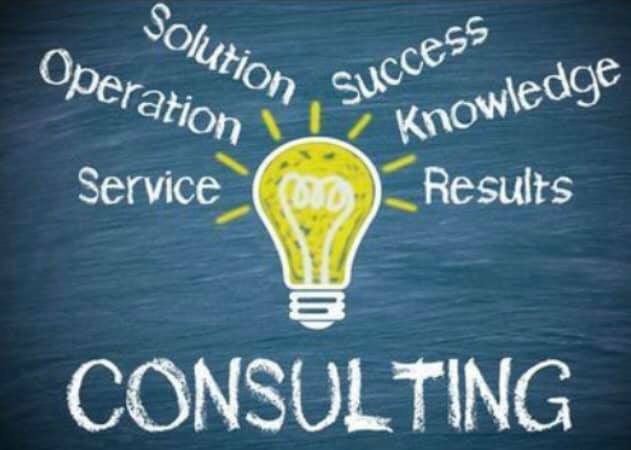 Our Consultancy Service brings together experience of owning, managing and working in a care setting with knowledge of best practice, ASC and CQC requirements and current legislation to offer a range of services to both new and existing care setting operators, their managers, staff team and to the general public. Our management staff have extensive experience in working in Adult Social Care so understand the systems that often confuse, extremely well. Let our experts meet with you to go through all the questions that you would like to have answered in order to make sure that you are on the right lines for creating the best Social Care business in your area. We offer clients the type of service they want to commission rather than the type of service currently available. We offer an initial 3 hour consultation meeting with one of the team at a cost of £300. Opening a supported living home and all this entails. Working with adult social care and other funding streams. Further general discussion and advice. We offer a personal professional service covered by full Professional Indemnity and Public Liability Insurance. Whilst we are based in Leicestershire our services are available all over the UK. To safeguard care providers, service users and the general public, all staff working for Our Consultantancy Services have been subject to a Disclosure and Barring Service check.